We are the stock clearance experts. We specialise in bankrupt stock purchasing, buying liquidation stock and offering the best prices in the UK. 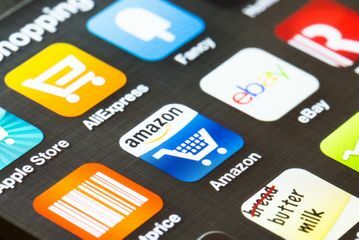 We pay cash in advance for ALL goods purchased and have a proud reputation as one of the leading stock buying services in London. Call today for more information on 020 7254 0333. M Brill Ltd offers a no-risk stock clearance service in London including the purchase of time-sensitive and perishable foodstuffs. We're here to answer your questions, simply call us on 020 7254 0333 today. 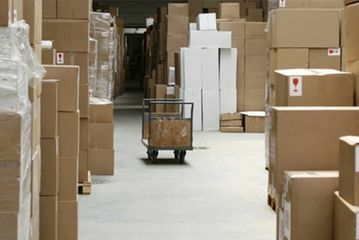 We purchase excess stock in London and throughout the UK. Need hassle-free stock buying and clearance? Call the experts! M Brill Ltd offer the best prices for bankrupt stock with a speedy clearance service. Get an instant offer and contact us today. Get a solid offer for your unwanted liquidation stock with a fast decision straight away. For the best prices, call M Brill Ltd.
Say goodbye to unwanted catalogue clearance stock with our quick and reliable service. Call today. We buy all stock. M Brill Ltd are experts at excess stock purchase in London and the UK. We want your stock! Call for an offer straight away. We can purchase unwanted stock and relabel, repackage and re-present it to make it viable for resale. Contact us for details. Operating from our headquarters in Hackney, London, we offer the fast purchase and clearance of unwanted bankrupt, liquidation or catalogue clearance stock in the UK, with best price offers and a speedy service, making decisions straight away. We are committed to providing you with excellent service levels and thanks to our industry expertise and strong offers for stock, we are one of the market leaders in the goods clearance industry. If you need stock clearing straight away and want a hassle-free service, all you have to do is contact us today on 020 7254 0333 and speak to one of our stock buying specialists. We know you can be left with unwanted stock at the most inconvenient times and this is why we offer a quick resolution for stock buying and stock clearance in all London boroughs and throughout the UK. Whether you have obsolete and unwanted goods, an excess of stock, or end of season clothing ranges, you can call us for a fast and fair quote and speak to our friendly staff who will be delighted to offer you the best prices for your goods. Get in touch today to discuss the best possible price and to arrange a collection at your convenience by calling us on 020 7254 0333. We look forward to hearing from you. 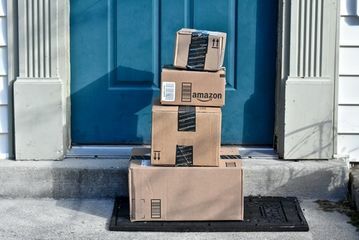 If you’re looking to get rid of stock quickly and efficiently, e-commerce sites like eBay and Amazon are definitely worth considering. There’s a reason they are so popular after all. Having too much inventory is something you don’t really want to happen, but more often than not, it’s not something that can be stopped completely. We’ve put together our top tips for reducing the amount of excess stock and finding the perfect balance.